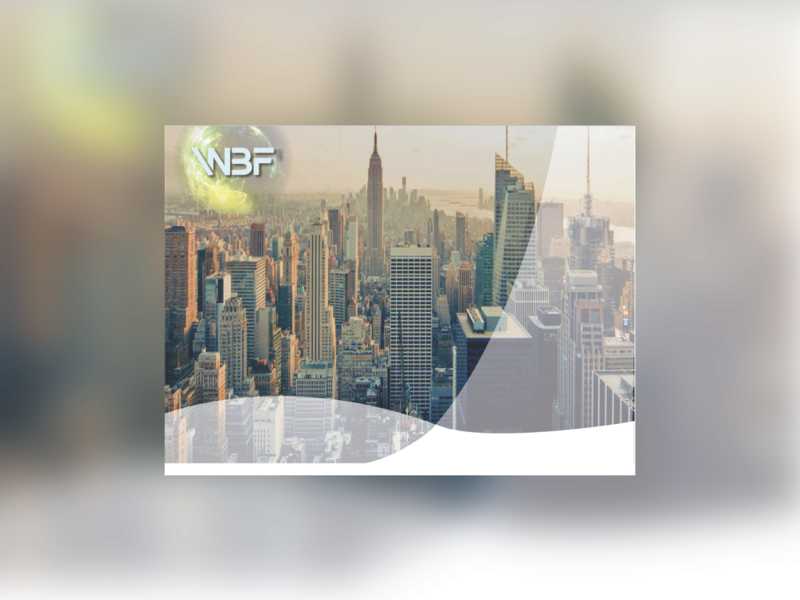 NEW YORK CITY, USA - A reality-style television event, a hackathon, a job fair, and presentations and panel discussions featuring leading innovators in the dynamic blockchain and cryptocurrency industry, are just some of the highlights expected at the 4th World Blockchain Forum (WBF) . Note to Editors: These stories and much more will play out at WBF. Consider attending in person or sending a representative journalist to cover the event. 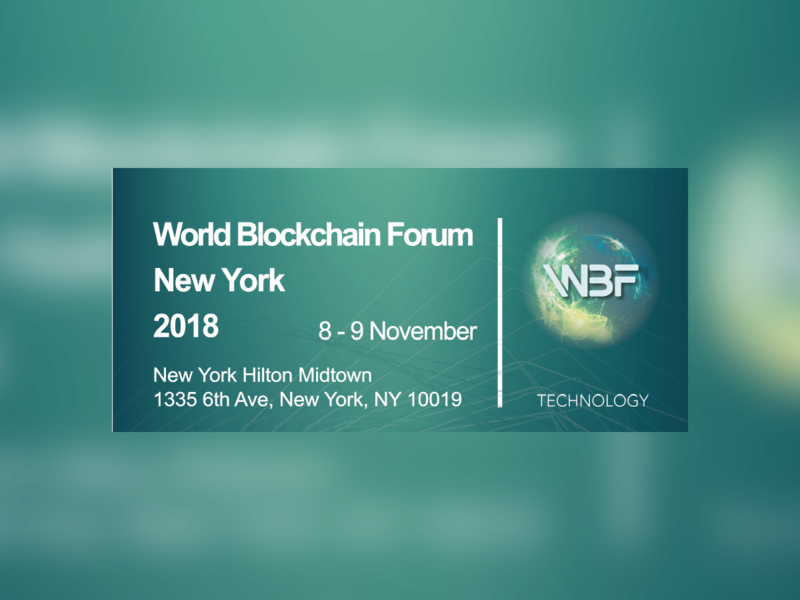 We invite you to join the 4th World Blockchain Forum, November 8-9, 2018 in New York at the New York Hilton Midtown using this promo code: FOREXSERBIA , and you will get 20% discount!